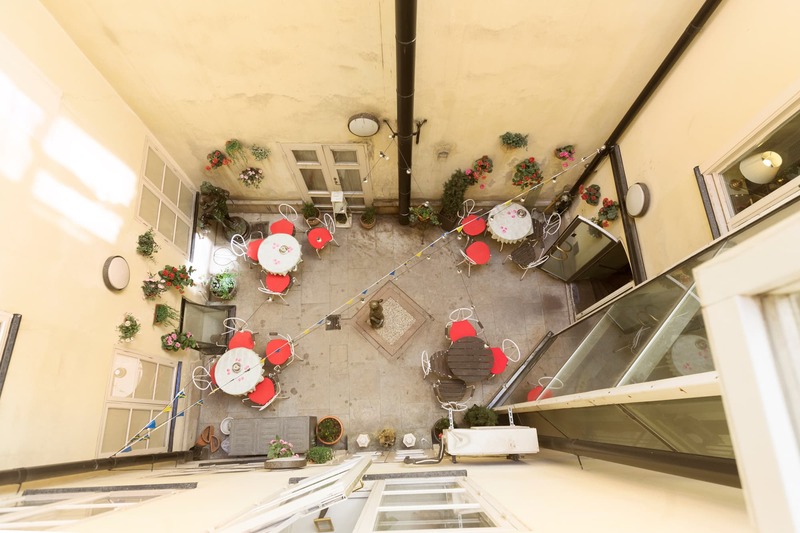 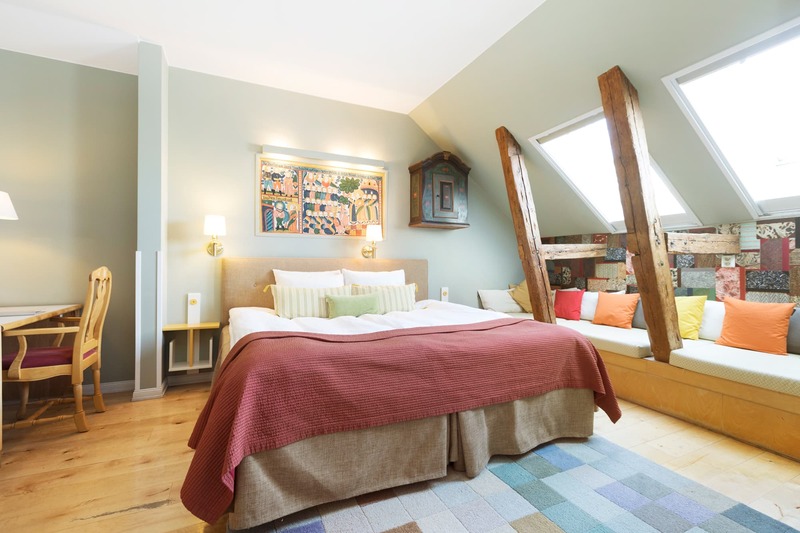 Beds are 200 cm wide and offer a view of the inner courtyard. 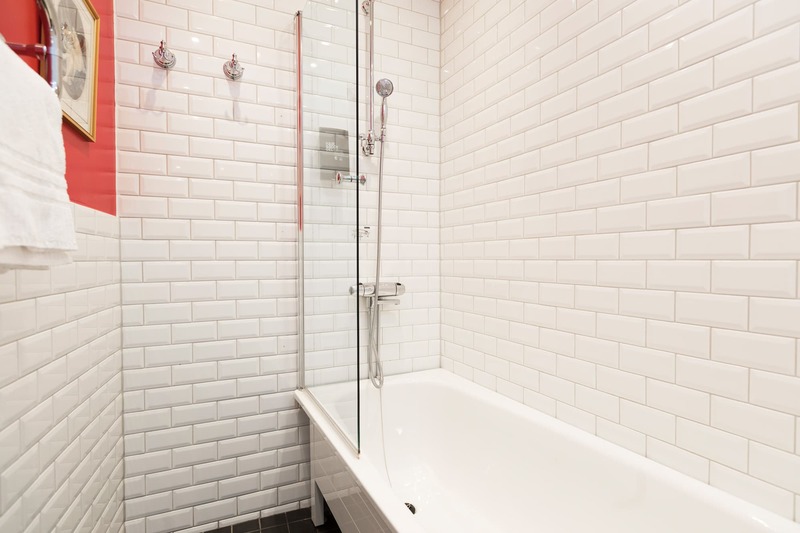 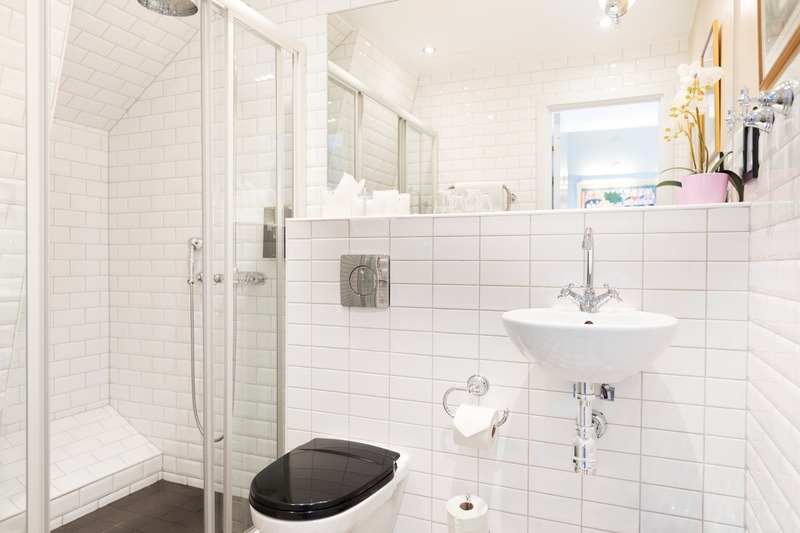 The bathrooms are equipped with a bathtub or shower, underfloor heating, a heated tower rail and a hairdryer. 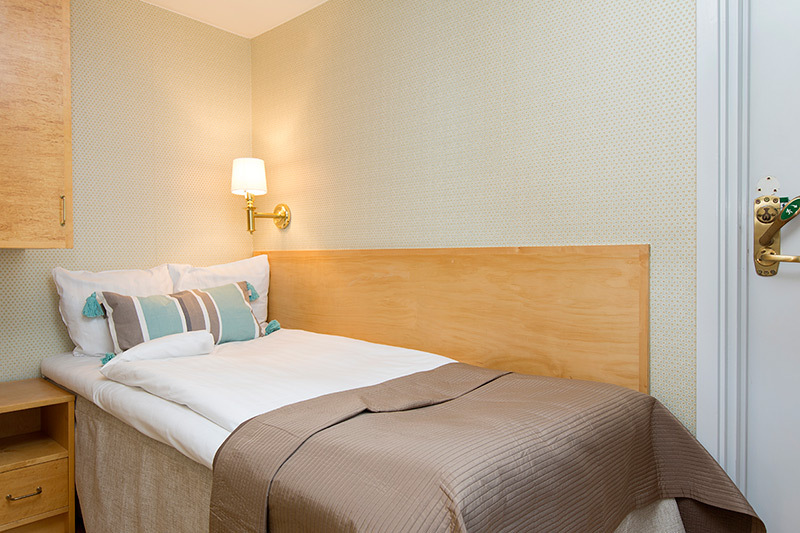 Minibar, wireless internet and cable TV are available in all rooms. 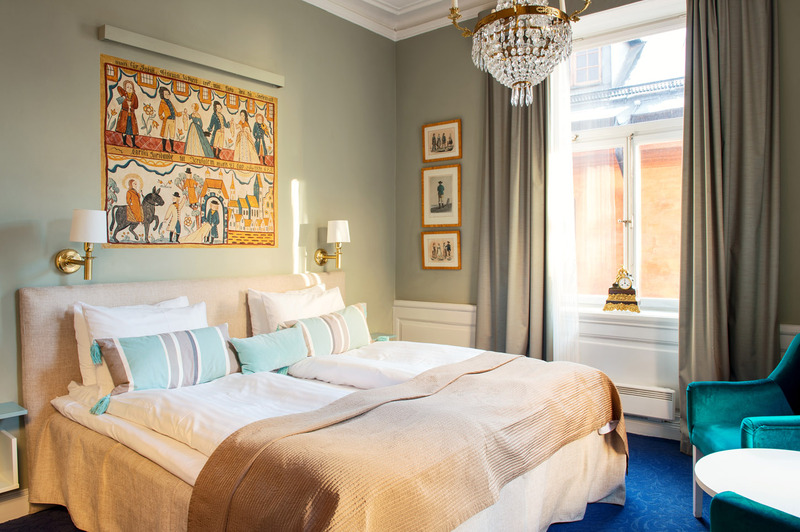 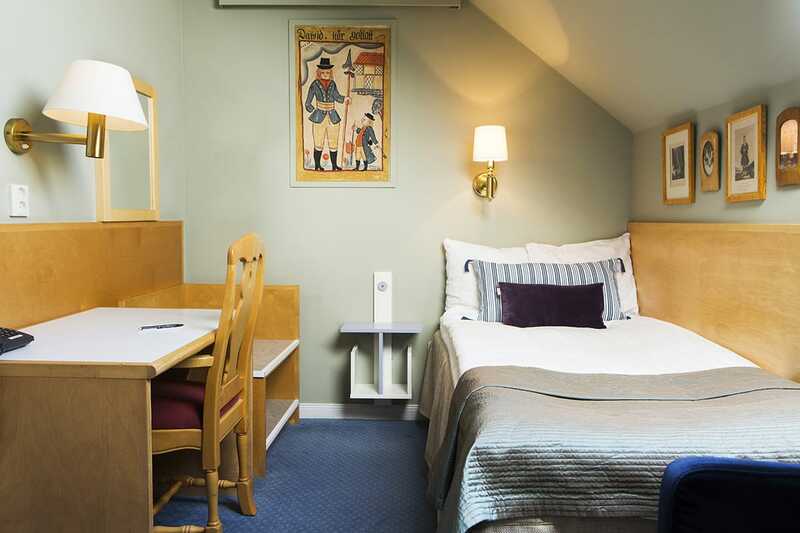 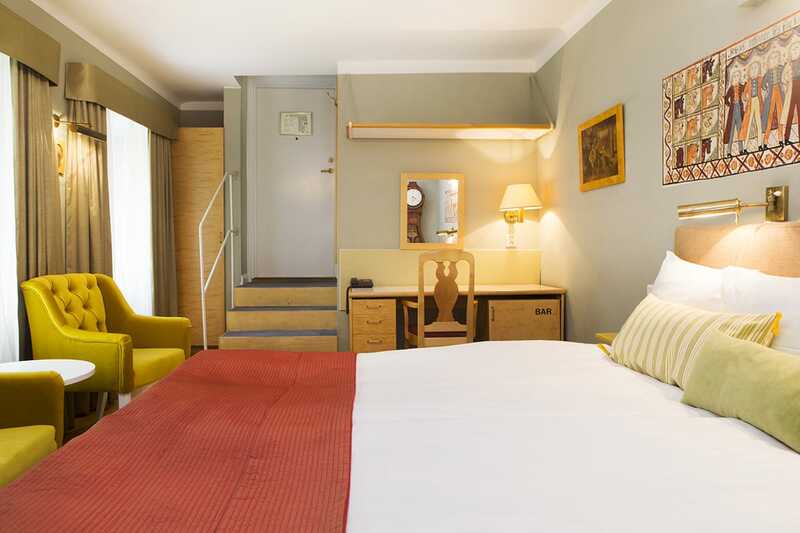 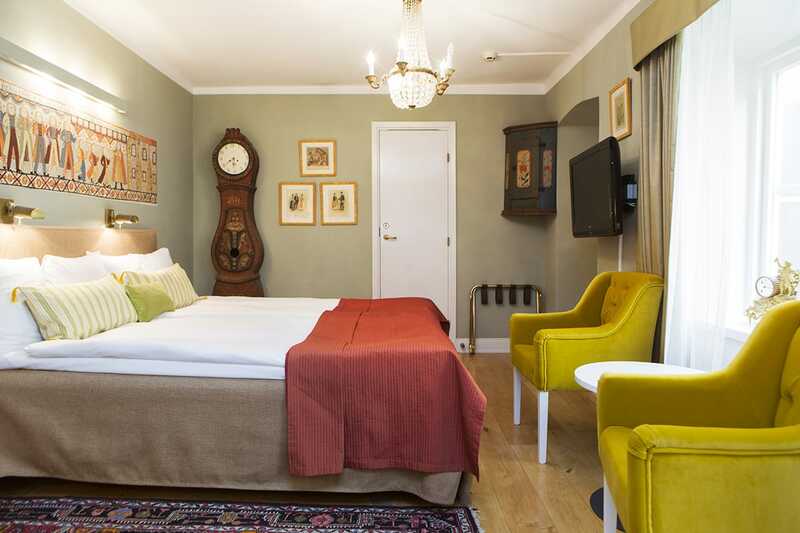 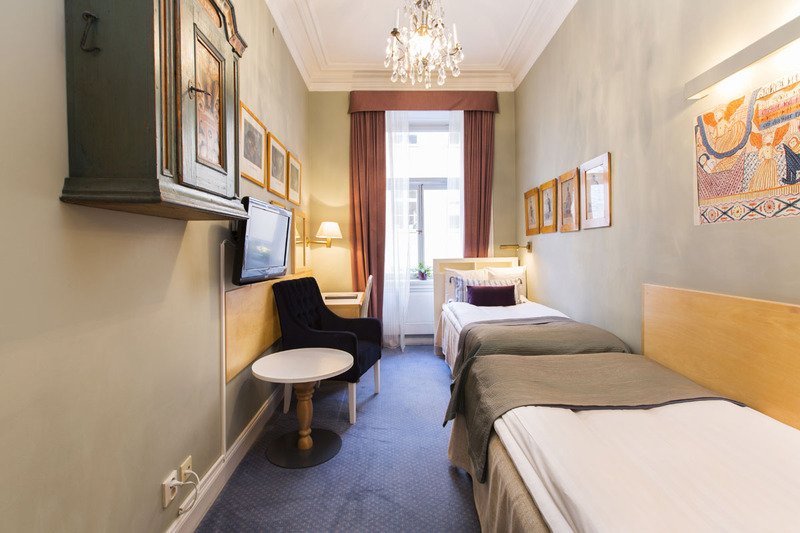 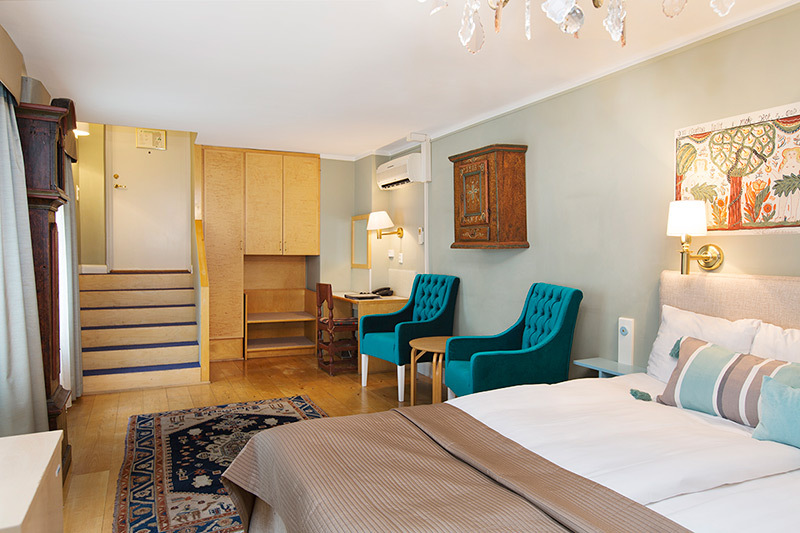 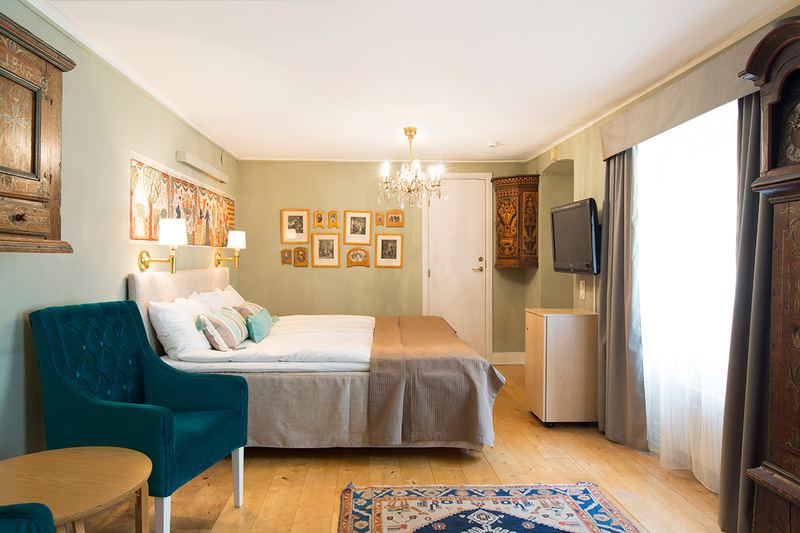 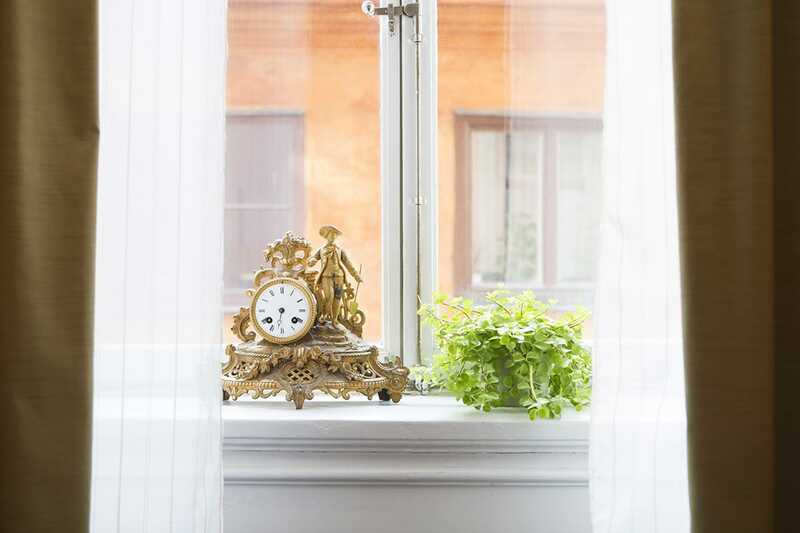 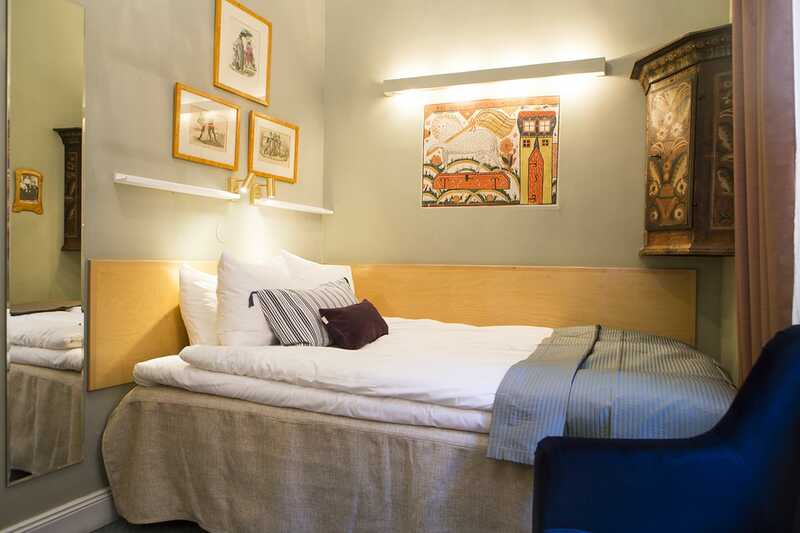 These rooms are perfect for a smaller family, or for friends travelling together.